We are delighted to have another great local Kent based charity 'We are Beams' on board for the recently launched Get Active programme. 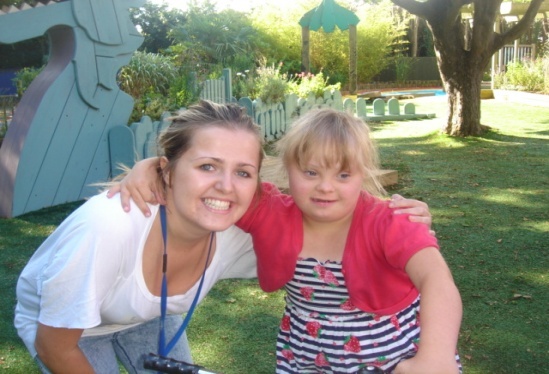 We are Beams support children and young people with many disabilities up to the age of 19 years in the Dartford, Swanley and Sevenoaks district. They will typically have one or multiple learning difficulties, complex health needs, physical or sensory impairments, challenging behaviour, Autism or ADHD. The charity was set up originally in 1996 by parents of disabled children who found there was a great need for family support. Services include practical advice, direct family payments, leisure activities, after school clubs, overnight residential breaks and training for parents and professionals as well as all round family support. We are Beams need to generate £1.4 million in 2018 in order to continue offering their services, and are reliant on voluntary contributions from the community and local businesses.